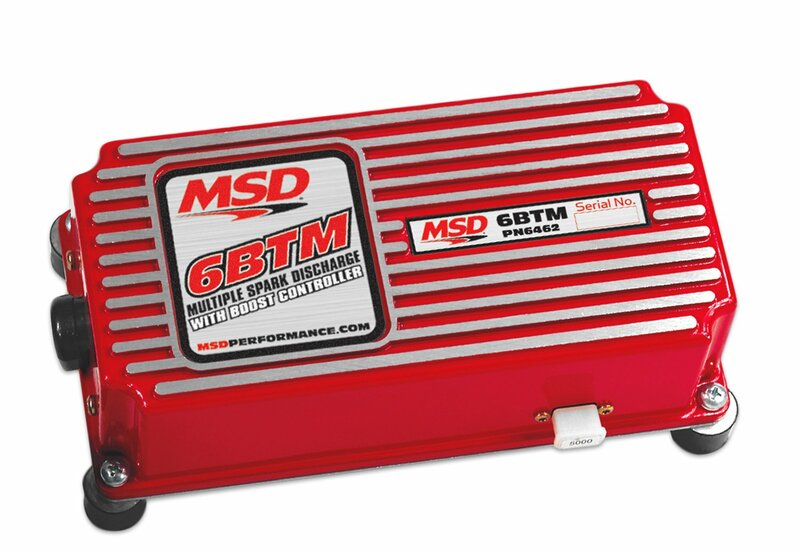 The 6 BTM is ideal for engines with a turbo or supercharger. Not only will the engine benefit from MSD's full power CD sparks, but there is also an adjustable boost/timing retard circuit to prevent detonation.When your turbo or blower forces the air/fuel mixture into the engine, the cylinder pressure inside the combustion chamber increases. The result is a great increase in power but this can also lead to detonation that can result in severe engine damage. 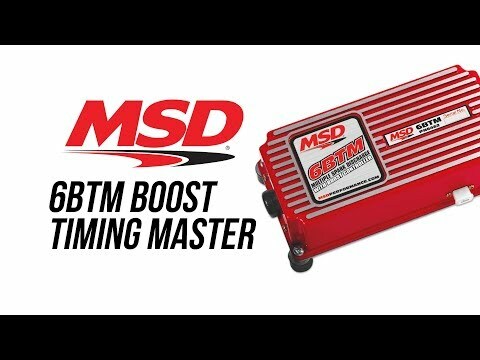 The 6 BTM lets you dial away detonation by retarding the timing in relation to the boost pressure. A dash mounted control knob lets you adjust the amount of timing retard. 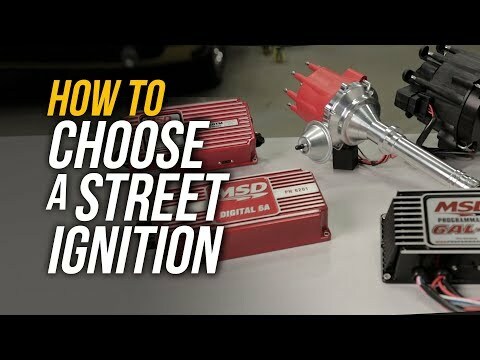 It can be adjusted from 0 degrees per pound of boost to 3 degrees per pound (up to 15 degrees).The 6 BTM also shares the Soft Touch Rev Control of the 6AL Ignition for overrev protection. The BTM is supplied with rubber shock mounts and rpm modules for 3,000, 6,000, 7,000 and 8,000 rpm.